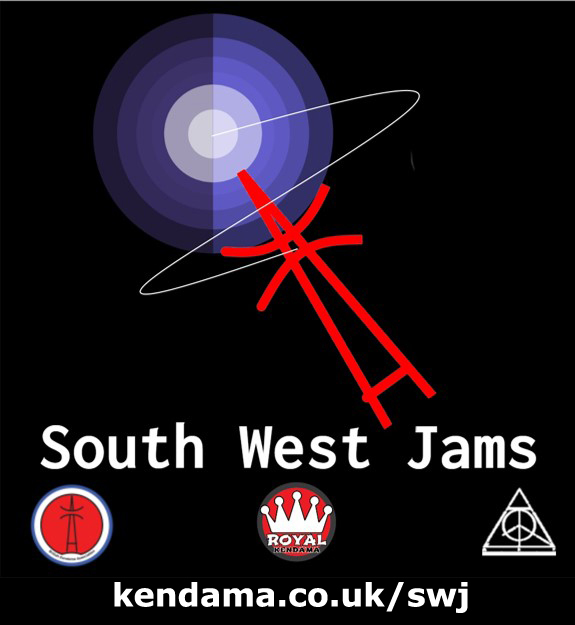 The next South West Jam is in Exeter, on March 9th. More info on the forum. 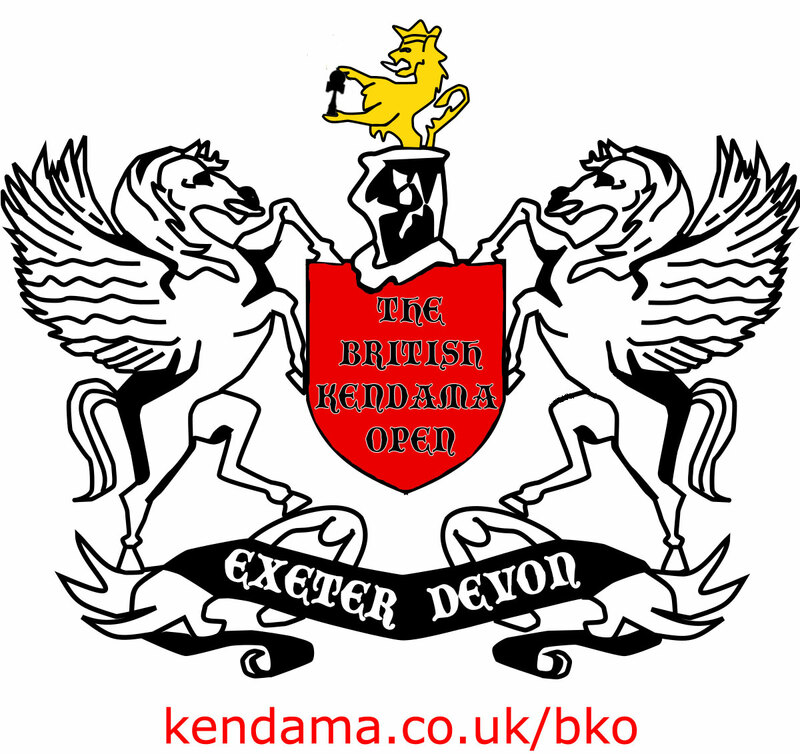 Also in Exeter, is this year’s BKO, on May 12th. More info on the forum. Posted in: Events/Comps, News. Tagged: competition, kendama, park, royal, royal kendama. 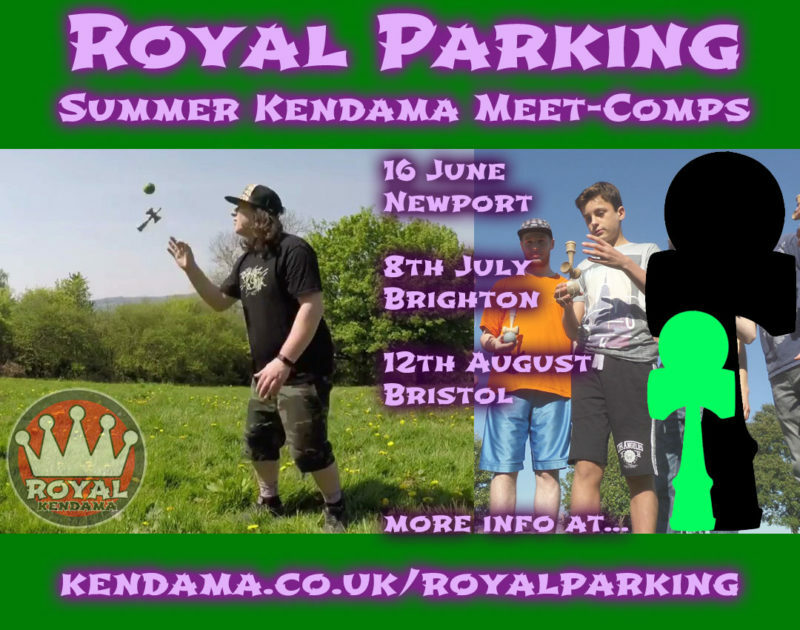 Some summer events from Royal Kendama. 16th June Newport, Gwent, Belle Vue Park. Overall winner will win a jumbo kendama. 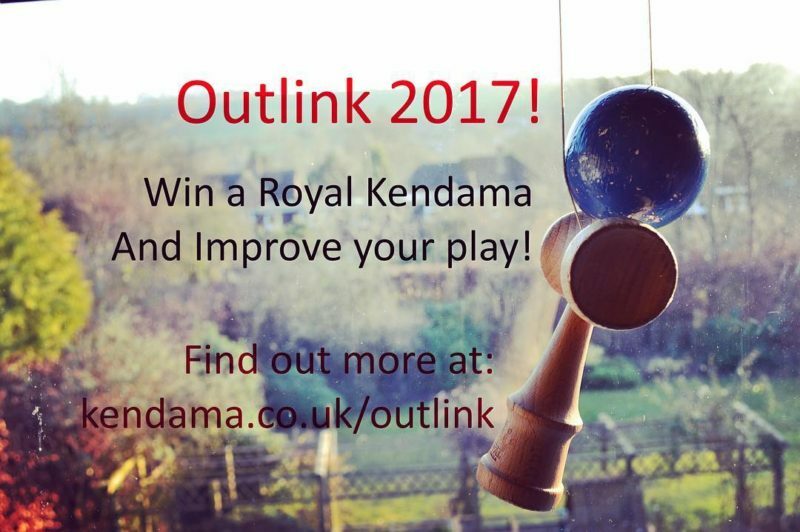 A different player who has won at least one of the 5 divisions will win a Royal Plush kendama. Possible extra spot prizes. Posted in: Events/Comps, News. 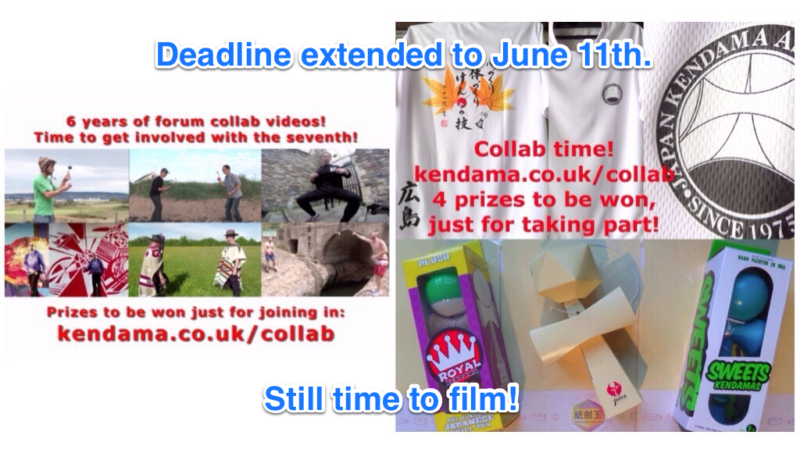 Tagged: 2018, collab, collaboration, kendama, video. – Film a clip in *landscape* (as high-res as possible, please). Preferably sub-30 seconds. Emphasis on fun, locations, and personality. You’ll be in the video, and you might win a prize! BKA forum collab 2018. Join in to win! Posted in: Events/Comps, News. Tagged: Bko, eko, events, kendama, news. 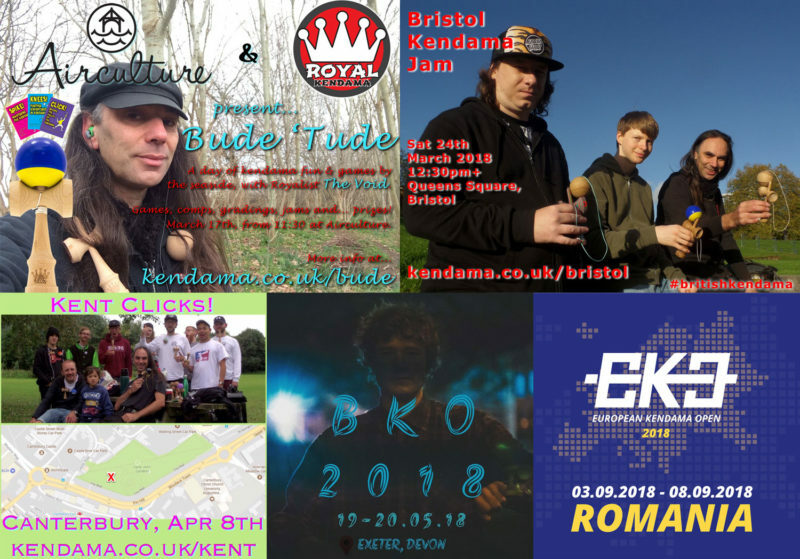 A spate of events upcoming or newly-announced: Bude ‘Tude, Bristol Jam, Kent Clicks, BKO, EKO. It’s less than a month to BKO! Hope you’re all practising hard. Also, there’s the Prague Spring Battle on May 27th, and news just out of this year’s EKO, in Poland. Posted in: Events/Comps, News. Tagged: Bko, bko2017. 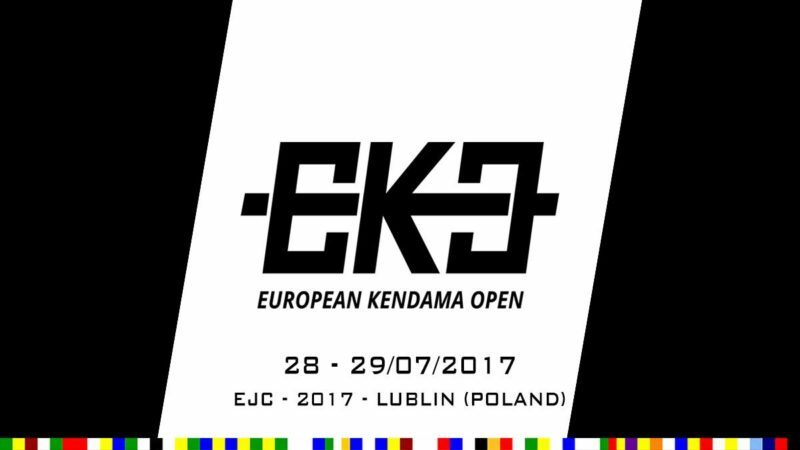 The date has been announced for this year’s BKO. May 14th in Exeter. 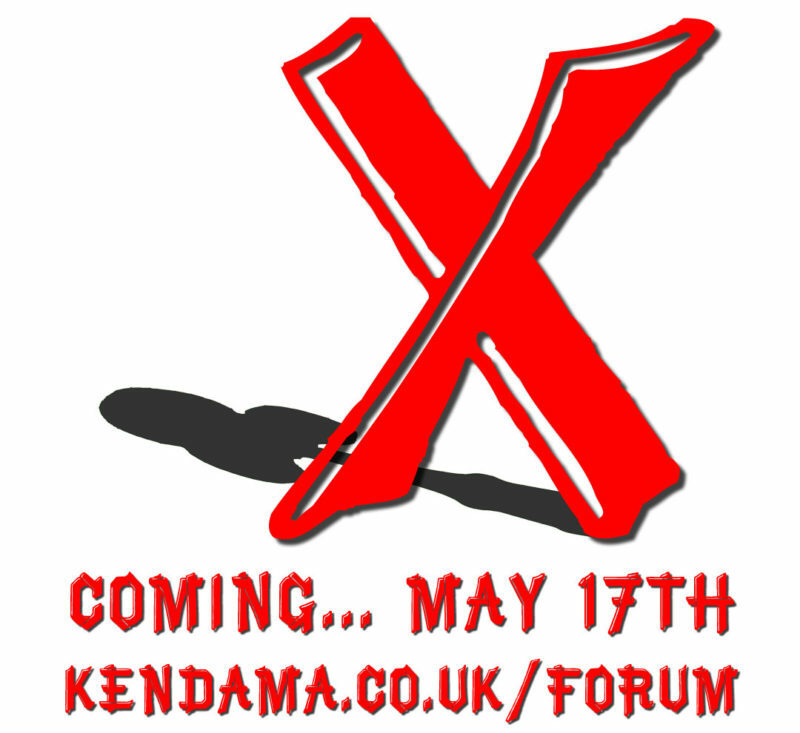 More info in the forum post at http://kendama.co.uk/bko . Posted in: Events/Comps, News. 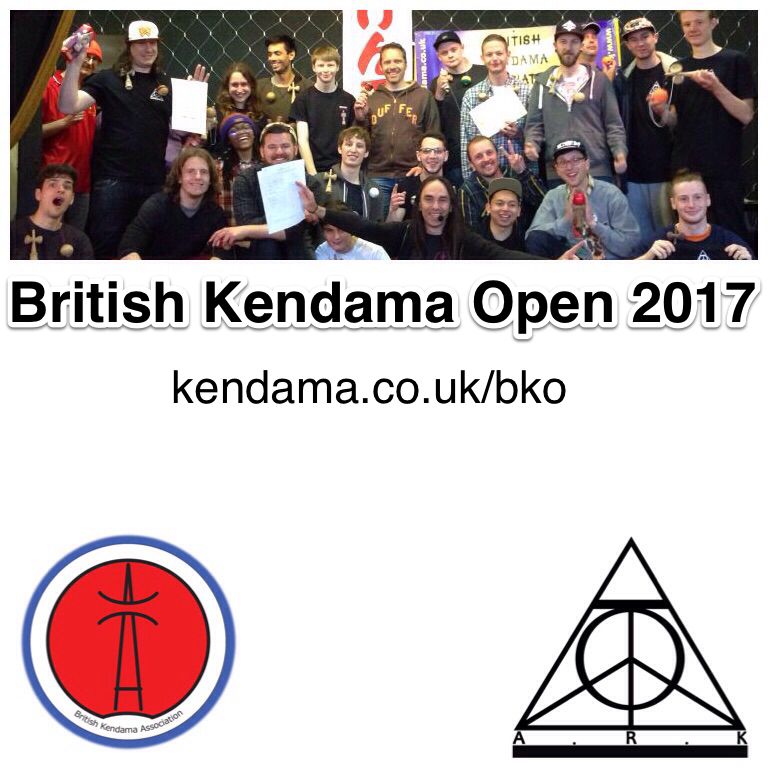 Tagged: bka, bkaoutlink2017, competition, kendama. The Brit- and Euro-Champ Rob is running this year’s Outlink competition on the forum. Fun for all players to challenge themselves, and see how far they get. And maybe win a prize. Join in here! 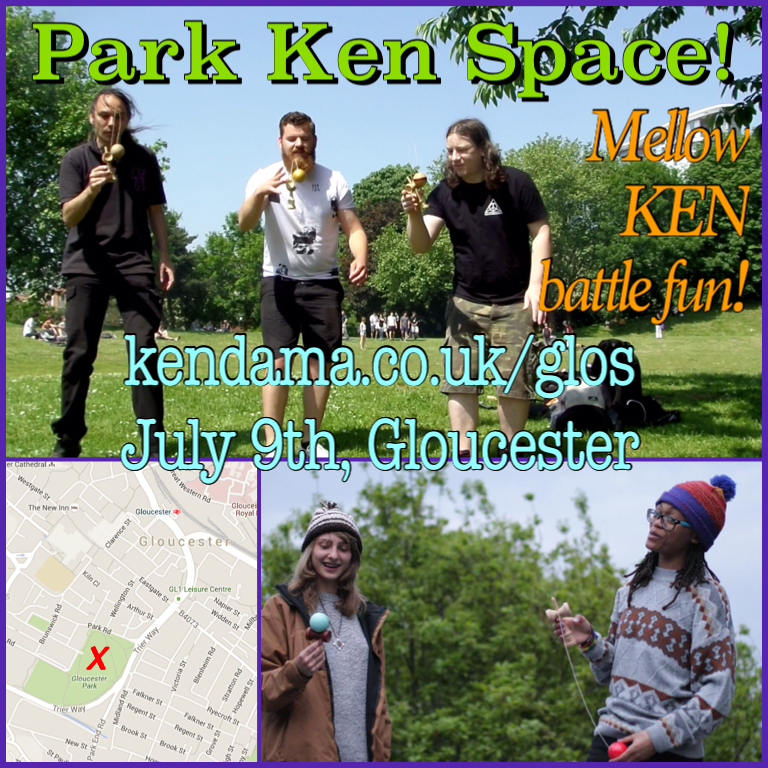 A mellow, fun session of KEN games in the park. 9th July, Gloucester.